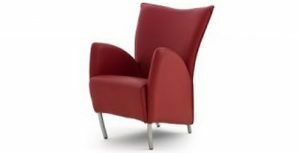 This petite accent chair can give your living room a contemporary feel with a touch of a traditional style. 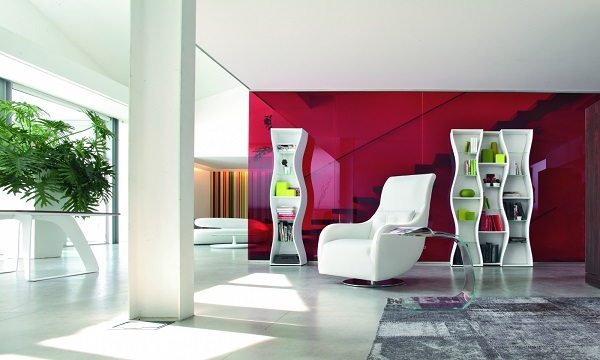 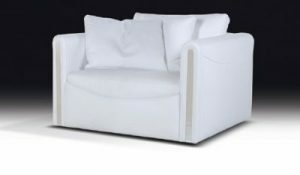 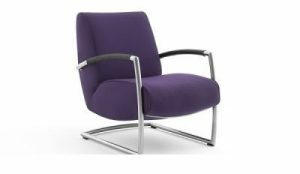 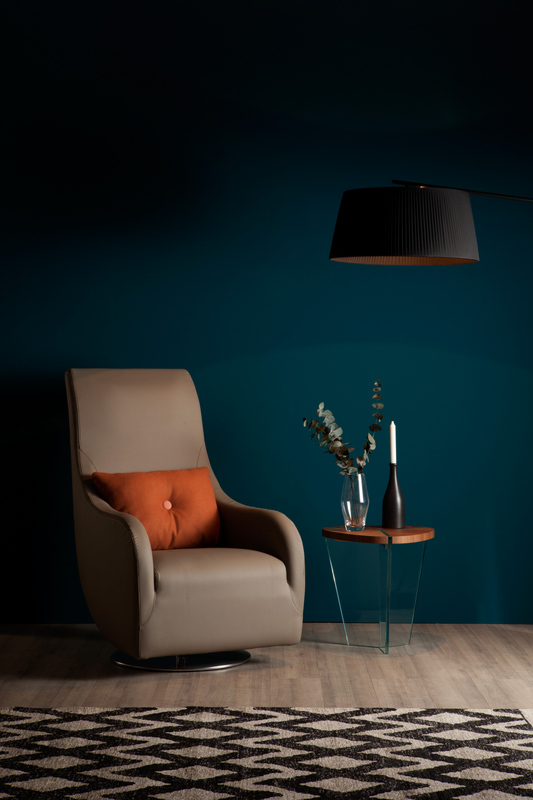 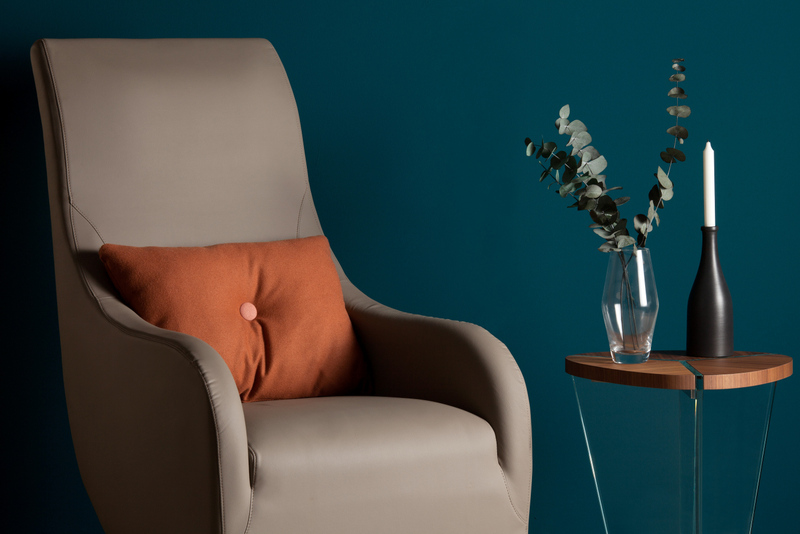 Nolita’s design combines comfort and style with an attractive sculptural design, a snug seat depth and an arched back. 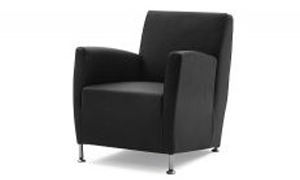 The comfortable armrests and generous cushioning create a comfortable spot to relax and rest.